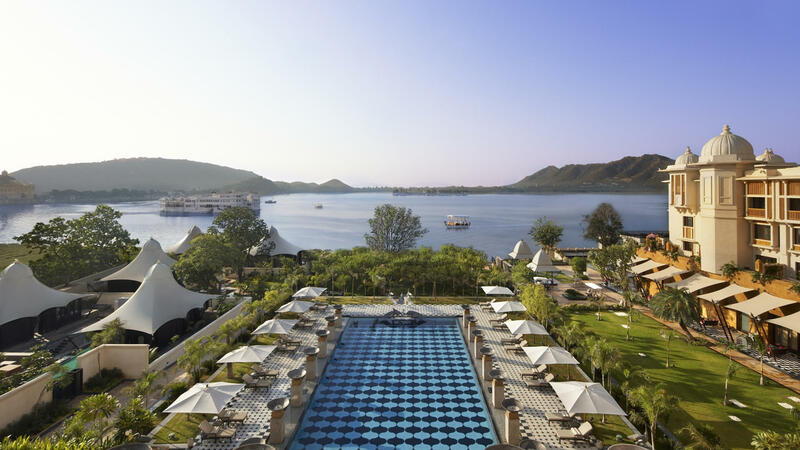 At-a-Glance From an opulent palace fit for a modern-day Raj overlooking Udaipur’s Lake Pichola to a sleek urban resort in New Delhi’s toniest neighbourhood, The Leela Palaces, Hotels and Resorts is a collection of award-winning properties across India that are the finest hotels that the country has to offer. 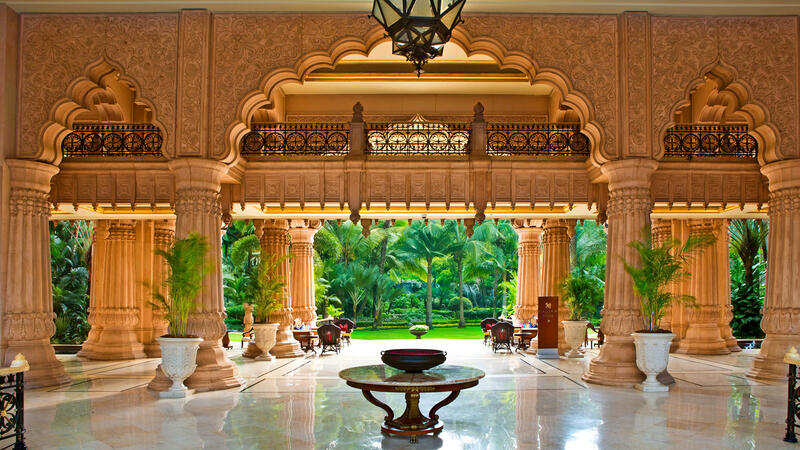 Why You’ll Love It Pure escapist fantasies, The Leela properties embody the essence of India with their opulent décor, welcoming service, mouth-watering dining programs that showcase the country’s rich culinary traditions, and spas grounded in Ayurveda, the 3,000-year old wellness science. Primly-located properties also showcase some of the country’s most appealing destinations, including the beaches of Goa, the streets of Mumbai, and the tropical tapestries of Kerala. 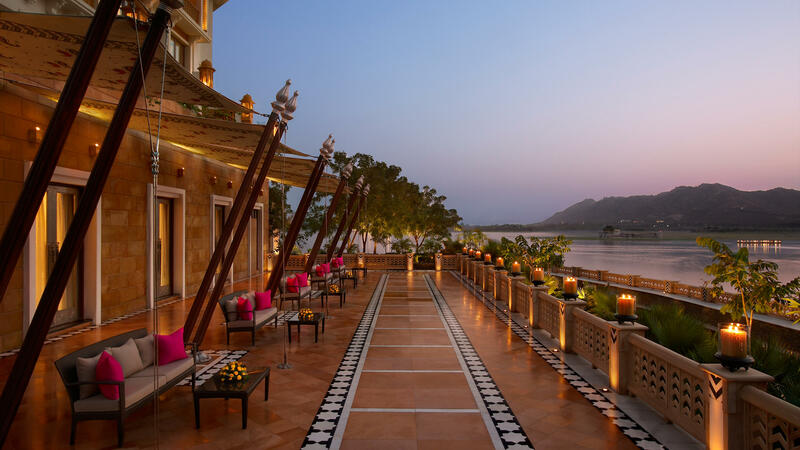 Headline Appeal Whether it’s a bustling city hotel or a sprawling resort property, The Leela seeks to connect guests with the unique facets of its host destination. 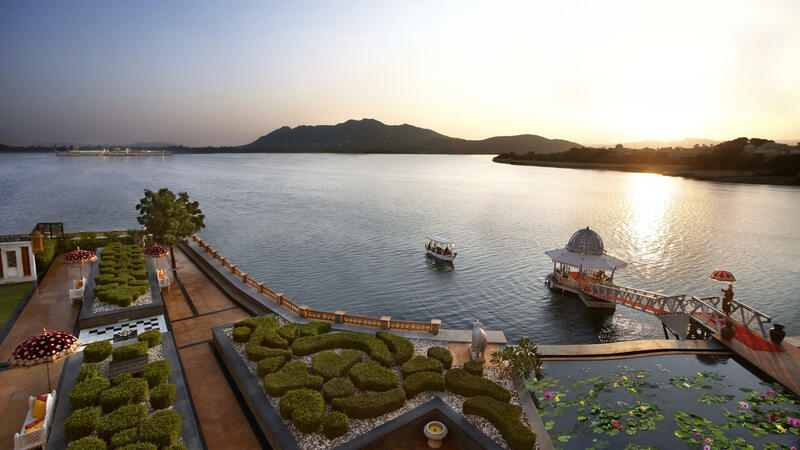 Guests can embark on guided tours of local markets, take cooking classes, consult with onsite Ayurvedic doctors, and enrol in multi-day yoga retreats. 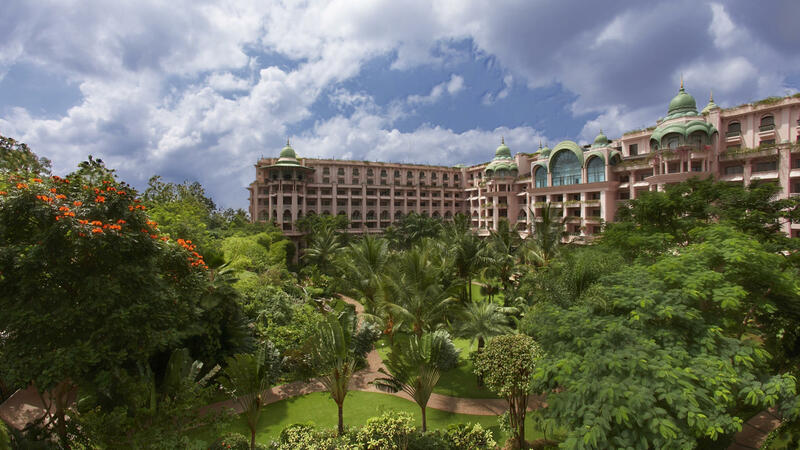 Major Acclaim Leela properties have been recognised as being the top properties in India – and in the world – by Travel + Leisure, Conde Nast Traveller, TripAdvisor, and the like.